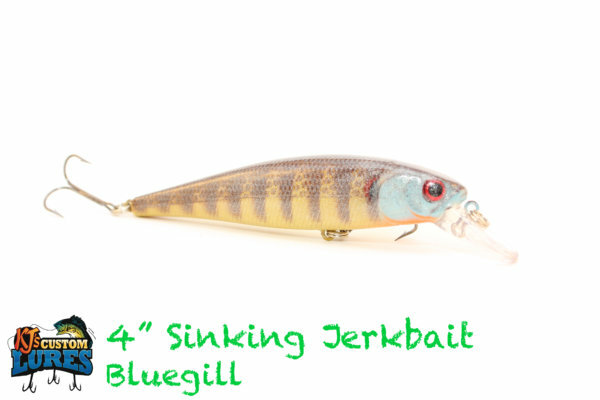 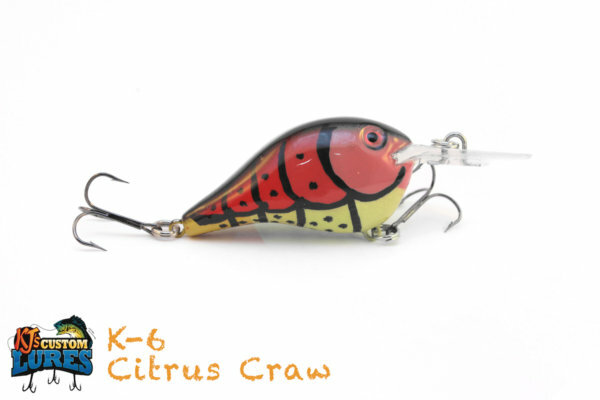 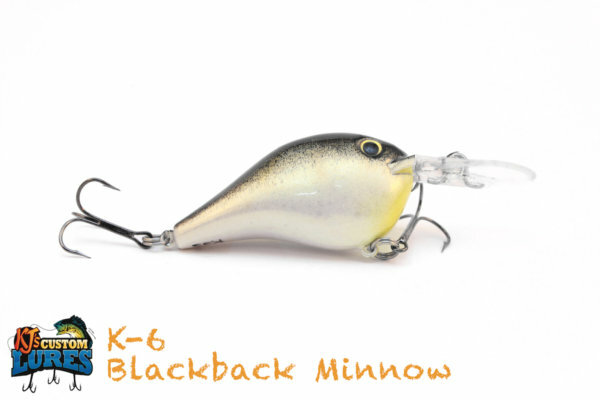 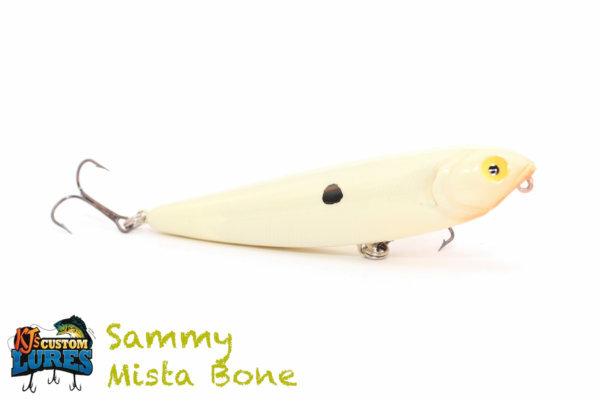 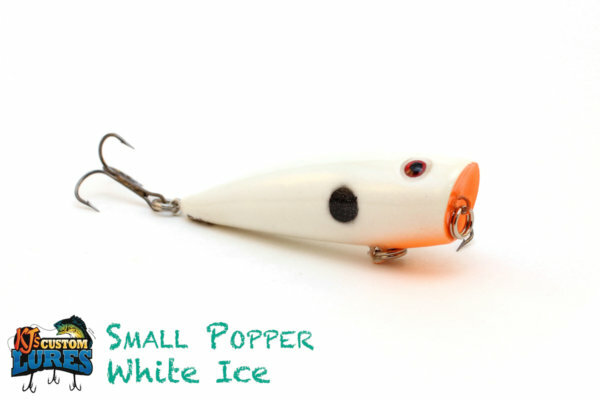 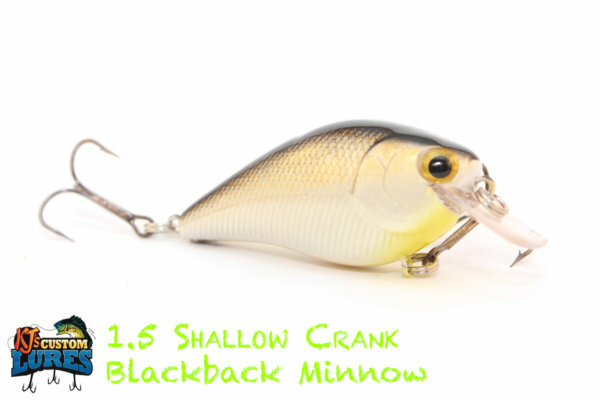 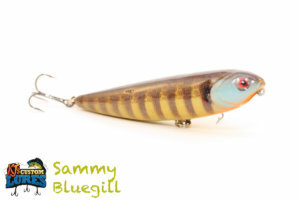 The Sammy is a longtime, topwater lure known for the walk-the-dog presentation. 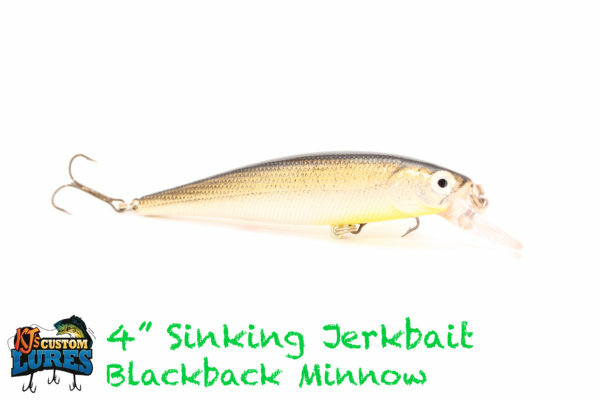 Mimics shad and frogs scurrying across the top of the water. 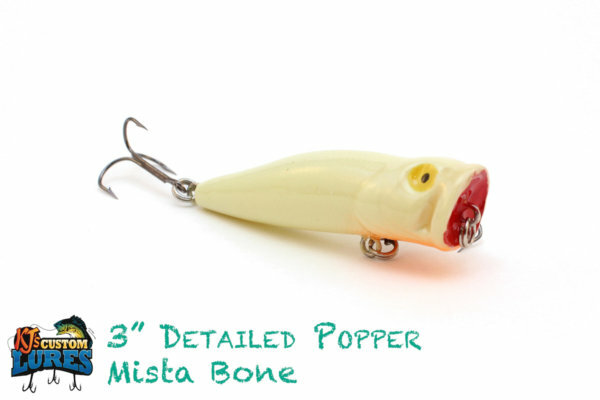 Suited with #4 Mustad Triple Grip treble hooks, you’ll get your hookset if you can entice the bite! Largemouth Bass, Smallmouth Bass, Spotted Bass, Sand Bass, Hybrid Striped Bass, Stripers, Walleye, and Perch. Designed for topwater presentations, use this bait in no more than 6-8’ of water and around structures for predator ambush points. 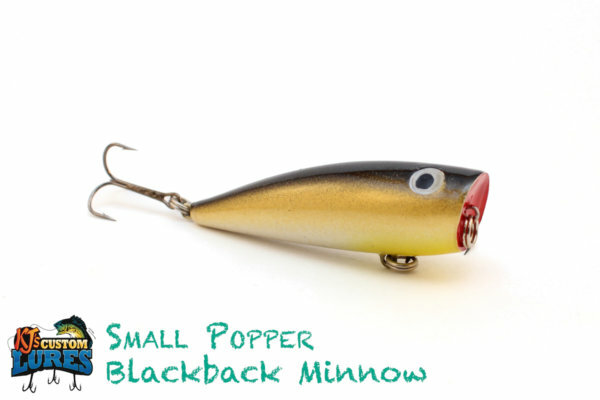 Topwater baits thrive when it’s cloudy, and this is no exception. 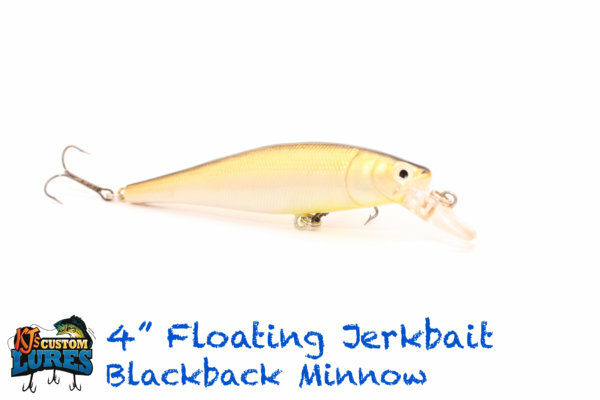 Cool water, this is ideal for a nice, slow left, right left action in the water. As the water warms up, you can utilize a bit of a faster pace. Matching your reel speed to the retrieval distance per twitch is what walking the dog is all about. 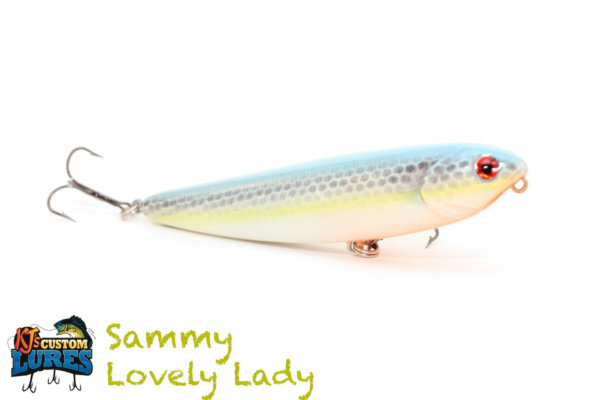 Make sure you use a loop knot, as it will give the lure more free, natural action. 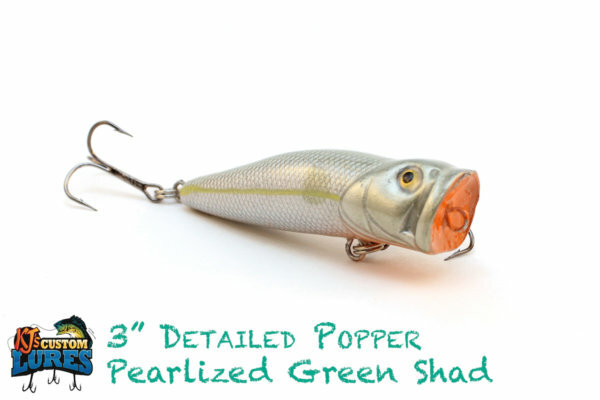 Snap the rod tip at the peak of each rotation on the reel, so that you walk in a consistent manner. 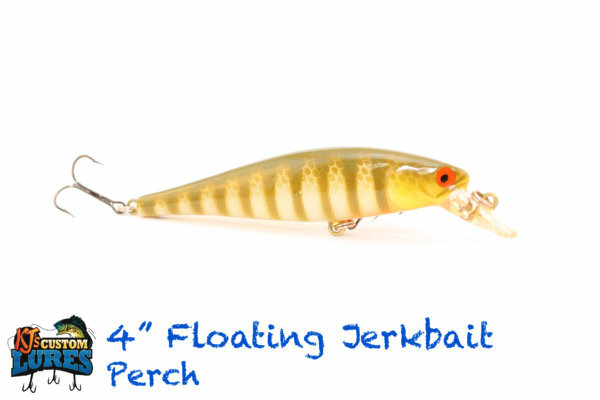 Being sporadic isn’t a bad thing, either.